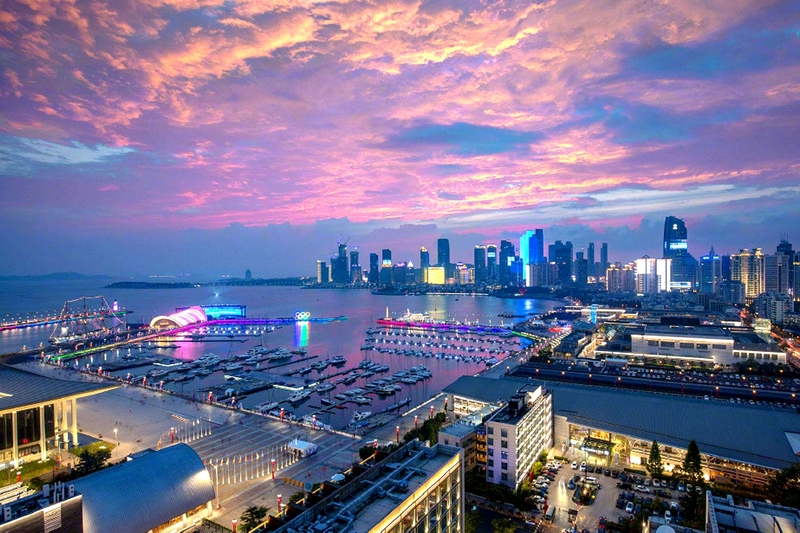 Yantai, a beautiful port city in East China's Shandong province is home to many intangible culture heritages. 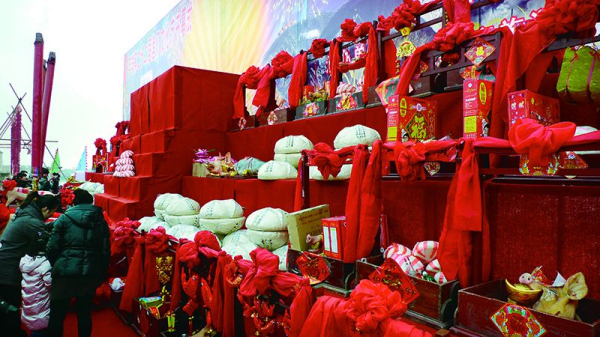 To date a total of 13 items have been included on the national intangible cultural heritage list such as Jiaodong Bobo, the Fish Lantern Festival and Bagua Drum Dance. The Fish Lantern Festival has more than 500 years of history. It spread through villages along the coast around Yantai and was recognized on the national intangible cultural heritage list in 2008. The Fish Lantern Festival is a variation of the traditional Lantern Festival, which falls on the 13th and 14th days of the lunar New Year. On these two days, villagers gather at piers, dance, and light the "fish lanterns" in celebration or buy sacrifices to worship the sea god in the hope of a good harvest next year and pray for the sea goddess to guide the fishing boat to return safely. "Jiaodong bobo" or "flower bobo" in Muping district of Yantai city boasts a history of over 300 years. 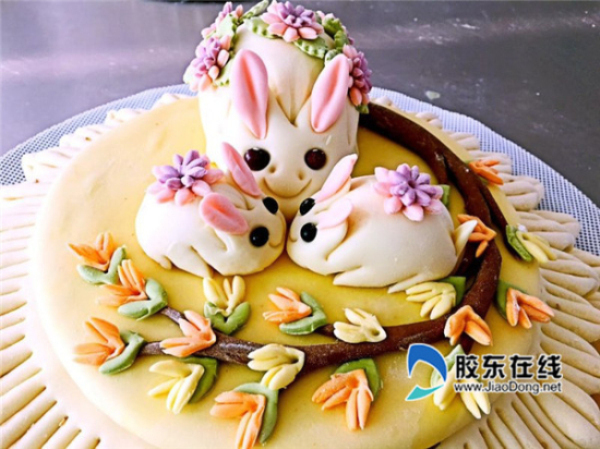 It is made of wheat flour and is four or even six times larger than mantou, a staple food in North China. By various processes such as kneading, shaping, carving, steaming and coloring, skilled cooks made bobo into various shapes of different animals and figures with various images such as pomegranates, lotuses, dragons, phoenixes and tigers. So they are both edible and ornamental. In ancient times it was used for worship. 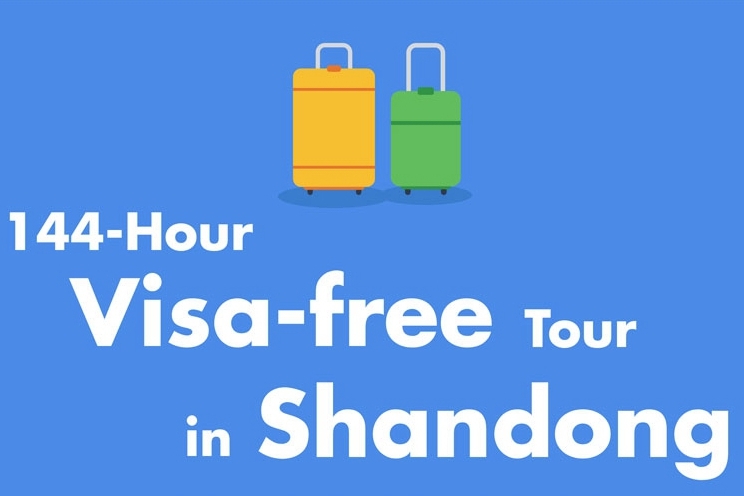 It is still very popular in the rural areas of Weihai, Yantai and Qingdao. People usually steam bobo to celebrate special occasions such as Spring Festival, weddings and birthdays, as the word for "steam" is pronounced "zheng" in Chinese, indicating the rise of fortunes in life. The craftsmanship of Jiaodong flower bobo, which was included on the Shandong provincial government's intangible cultural heritage list in 2009. 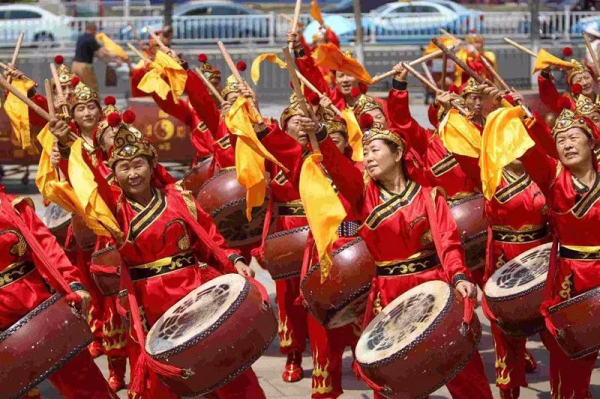 Bagua (Eight Diagrams) Drum Dance in Qixia of Yantai, originated from mysterious Taoist rites, which implies traditional Chinese Taoist culture. The dance usually consists of eight males and eight females and symbolizes the balance of yin and yang in Chinese culture. Dancers drums and rotate in a circle which is a highly distinctive artistic feature. The dance was listed as the 2nd batch of Chinese intangible cultural heritage in 2008. 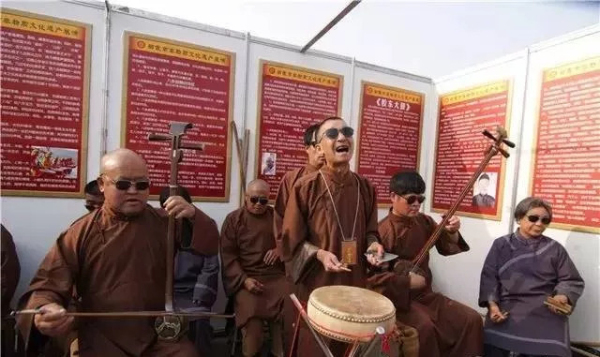 Jiaodong Dagu, the traditional story-telling art in the form of singing to the accompaniment of drum-beating, originated from Jiaodong peninsula in Shandong province. A traditional folk art form, the Jiaodong Dagu was created by Shi Yuanlang born in Qing Dynasty (1644-1911). With a history of more than 250 years, it has developed into an art form blending folk songs, opera and minor. The main accompaniment instruments are small drum, plate and Sanxian, a three-stringed plucked instrument. It was included into the intangible cultural heritage list in 2006.